Before we begin talking about Self Reliance let me make a few admissions. The book was my introduction to Emerson. I was aware of this cult of "Transcendentalists", of course, but I suspected that these folks were into some kind voodoo magic hippie healing power of nature and therefore being a man of a little (too little some would say) scientific bent of mind I kept away from him. In the first few lines Self Reliance does in fact seem like ramblings of some old man who has just lost it. Phrases like "nourishing corn", "gleam of light" and "latent conviction" did not make a favorable first impression on me and I almost gave up on it. Emerson's writing is poetic and vivid. But it's also hard to understand. It needs to be absorbed slowly. The essay demands patience but the fruit it offers really is sweet. How much should you rely on "Self Reliance" ? Would you like to have Sherlock holmes as your tenant? I suppose that lately you've been watching re-runs of Sherlock and your fascination for our enigmatic detective is at an all time high. Not only would you like to have him in your house you would gladly assume the role of Mrs. Hudson and gratify Holmes with a cup of tea every morning while he sets your first floor on fire. I can almost picture you sitting wistfully in front of you computer screen thinking that anything would be better than your current "boring" tenants. You are perhaps asking yourself what could be so bad about this Holmes? After all he has been worshipped by a generation of followers and has helped to solve some of the worlds most puzzling mysteries. Well dear reader let me tell you right now that Mr. Holmes is every landlord&apos;s/lady&apos;s nightmare. After spending 5 years in prison, for a crime he did not commit, Billy Brown finds himself out of place in the real world. So intimidating is this new found Independence to him that he asks the prison guards to let him in again so that he may use the prison facilities to relieve himself. On being denied entry he reluctantly boards the bus and goes to the city where his first contact with people is stiff, confused and erratic. Buffalo '66 introduces Billy to us when he's at his all time low. Prison has weakened him, he appears to be helpless and forsaken, someone who can't even find a place to piss. The essay "Tremendous trifles" questions the need of doing extraordinary things in the name of adventure. It challenges the theory advocating the importance of travelling to unknown continents and climbing highest of mountains to gain vigour and zest in life. Instead it puts forth a remarkable idea that even the commonplace existence can be striking if only one chooses to observe the unremarkable and what appears to be ordinary with fascination. The Chapora fort was built by the Portugese on the top of a small hill as a watch post commanding an unobstructed view in all the four directions. A legend goes that in 1684, Sambhaji, the mighty Martha ruler, along with his troops climbed chapora with the help of monitor lizards causing the Portugese to surrender without a fight. Conflicts soon arose and the fort fell back in the hands of Portugese. It continued to change hands until the year 1892 when it became redundant and was finally abandoned. 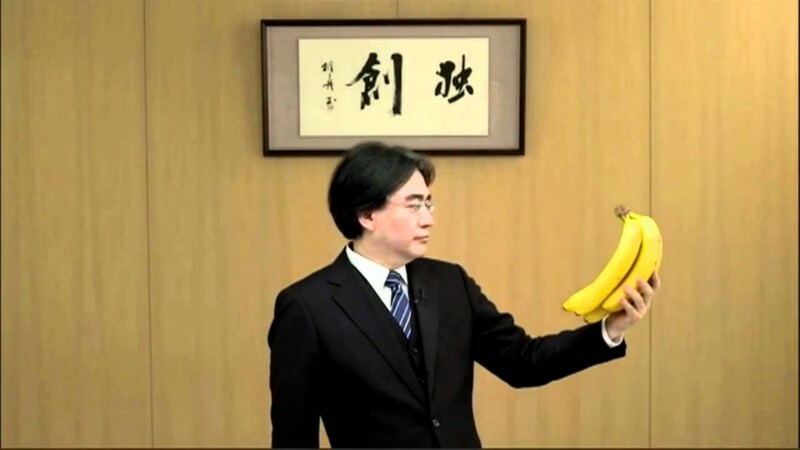 July 11,2016 marked the first death anniversary of Satoru Iwata. He was a video game programmer, a businessman and, perhaps best known as ,the fourth president of Nintendo (the first unrelated to Yamauchi family). He was tremendously successful in all of his positions. Recently I came upon this paper ,by Stacy Thompson, called Consumer ethics in thank you for smoking. The subject matter of this piece is Nick Naylor, the protagonist in Thank you for smoking and the goal is to find out whether Nick acted ethically or not in the movie. To determine that, Nick's actions are judged against moral guidelines laid down by great philosophers such as Aristotle and Kierkegaard. The paper itself is very well written and if you haven't already you should read it. But there were a few things I found a bit off and so I decided to an analysis myself, taking Stacy's work as the base. Was PG Wodehouse the most underrated romantic writer ever? Be honest. What is it that you expect from a romantic book? Is it tragedy? Like Romeo and Juliet? Or do you prefer a tale of heartbreak like Scarlet O'Hara's in Gone with the wind? Perhaps you crave for a clashing of two strong willed, fiercely independent souls like Jane Eyre and Edward Fairfax Rochester? Is Romance for you drama, tension and desperate optimism of tragic heroes and heroines? Do you like the feeling of drowning melancholy when it is clear that the time has come to say good by and good luck? Would you rate a book depending upon the number of pages that were soiled by your overflowing tears? 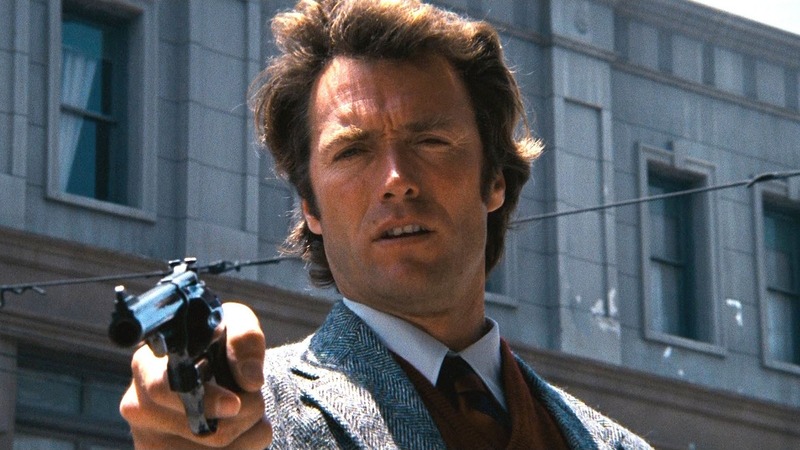 Harry Callahan is a man of few words. He is not the type of person who expresses his emotions easily. I think it helps him do his job well. When you are chasing criminals day in and day out it's important that you have a certain hardened look about you. But when he is not performing his duty Harry is a very understanding and caring sort of a fellow. Most people never get to see that side of Harry's personality. Which is a tragedy if you ask me. As the self appointed PR manager for Harry I feel that it is my duty to show to you his sensitive side. To speak the words that were never said . Socrates and company assemble together in Callicles' house to have a deep philosophical dialogue on rhetoric, justice , life and death. Naturally when the subject matter of the discussion is so heavy there is no time for tea,cookies and other pleasantries. Questions are asked, words are spoken and pride is hurt. 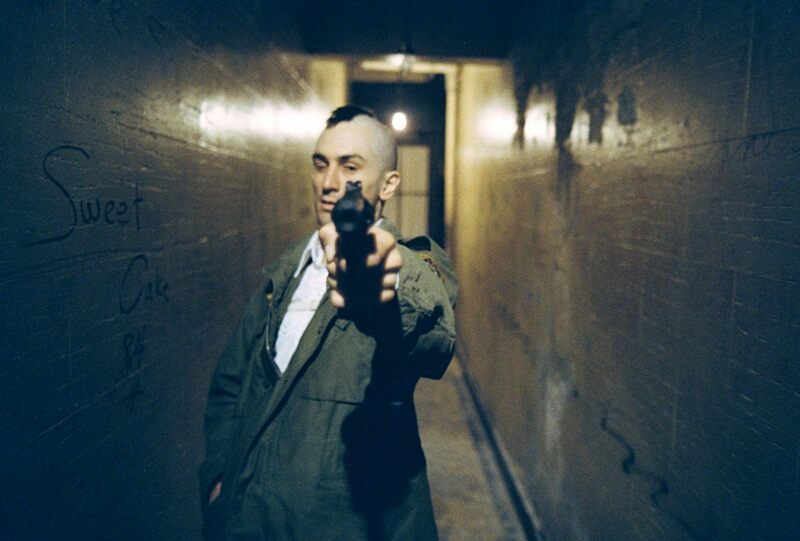 Travis Bickle is a helpless man. Lacking a purpose in life he drifts off dark corners. He can recognize the depravity both of the city and his own thoughts but he can do nothing to get out. He circles around the same streets and finds himself around the same people whom he has come to hate so much. The Brute is a funny Russian drama! "Enchante, madame! Merci beaucoup for not paying zee money, madame! Pardonnez-moi if I 'ave disturbed you,madame! How charmante you look in mourning,madame!" A frustrated bite from a proud banana. There are times in a chappie's life when he wonders if he has understood life as well as he thought. Why it was only a few days ago when one was negotiating life's volleys with a blissful carelessness, with a joyful spring in one's step and a radiant smile on one's face. It was all sunshine and roses. The birds were singing and the scent of flowers was in the air. One felt as happy as a dog rolling on the grass field on a sunny day. And now when one looks outside the window what does one find? Can one smell the flowers? "No". Does one hear the birds singing? "No". What about the sunshine that never fails to lift the spirit? "Everything seems to be covered in a curtain of mist". One wonders what brought upon this change in one's attitude? "Behold! human beings living in an underground den"
About half way through "The republic" takes a dramatic turn. Up until this point Socrates had been talking about ideas in broad sweeps, doing little to tie things together. Book 7 focuses on the individual. The seeker of true knowledge and the tribulations he must go through to find it. Socrates also, through his words, shows his poetical skills. One would think that Socrates, after all his criticisms of poetry would not fall back to lyrical devices to explain his meaning but he does. Book 7 of "The republic" is in my (very humble) opinion the greatest allegory in literature. So draw the curtains. Dim the lights. Turn the music off. We are going into the cave.